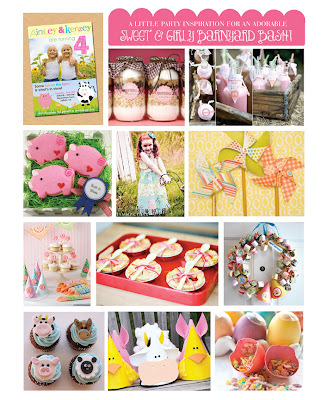 Inkberry Creative Blog - Graphic Design, Pretty Paper Goods and More! – Tagged "DIY party" – Inkberry Creative, Inc. Featured Customer Party: Rockstar Girl 1st Birthday!